20 Premium Black & White Lightroom Presets that will be perfect for any photographer. Each preset has been individually crafted and calibrated by us to give all your photos a professional black and white finish. This set of Lightroom Presets is specifically designed for portraits, weddings and urban. This means your black and white editing will be faster and consistent. 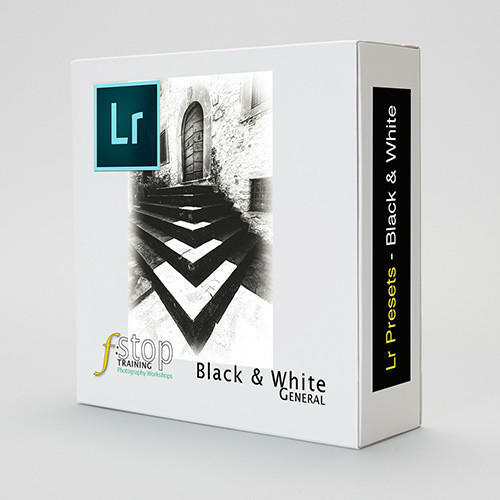 To download Lightroom Presets – Black & White People today just enter your email address! This set of 20 Lightroom presets will ensure that you can quickly create professional black & white photographs with minimum effort. This set of black and white presets was specifically designed for use with portraits and street scenes of people. Applying these presets on a collection of images will ensure consistent results, something that is crucial when you want to deliver photographs to a client or when displaying in an exhibition. You’ll work faster and achieve consistency. Bright Soft Skin; this preset lightens and softens skin tones. Deep Nero; this preset will deepen the black tones and produce a punchy image. Detailed Film; this preset produces the look of a detailed black & white film. Detailed Film Cold; this preset produces a cold look of a detailed black & white film. Flesh tones remain warm. 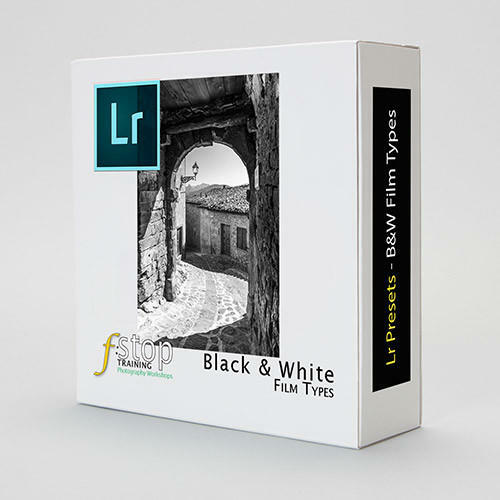 Detailed Film Warm; this preset produces a warm look of a detailed black & white film. Freckled Skin; this preset will emphasise freckles on skin. Shadow Lift; this preset will lighten the shadow areas while protecting highlights. Shadow Lift Cool; this preset will add a cold tone while lightening the shadow areas and protecting highlights. Shadow Lift Warm; this preset will add a warm tone while lightening the shadow areas and protecting highlights. Soft Flat; this preset will lift blacks and soften the image. Soft Flat Cold; this preset will lift blacks and cool the image. Skin tones remain warm. Soft Flat Lavender; this preset will lift blacks and add a lavender tone to the image. Soft Flat Warm; this preset will lift blacks and warm the image. Soft Sepia; this preset will create a sepia-toned image and soften skin. Soft Teal Orange; this preset will create a Hollywood-style tone and soften skin. Urban Street; this preset will add contrast and punch. Good for street scenes. Urban Street Cold; this preset will add contrast and punch while adding a nice cool tone. Good for street scenes. Urban Street Warm; this preset will add contrast and punch while adding a warming tone. Good for street scenes. Vignette Soft Flat Cold; this preset adds a vignette while softening and cooling the image. Skin tones remain warm. Vignette Soft Flat Warm; this preset adds a vignette while softening and warming the image. What makes our premium Lightroom presets so good? Log in using the My Account link on the top menu. From your account page, click on the Downloads tab and you will see all your available downloads.